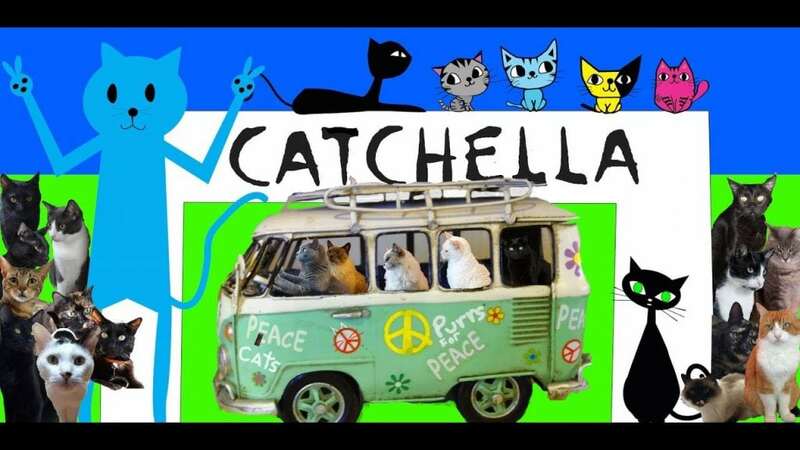 In case you didn’t get a chance to get out to Coachella over the weekend of April 13, the Furballs are happy to share their version of the event. Peace, love, and good vibes all around! Note: Furball Fables Creator Chase Holiday worked for Goldenvoice for many years, the company who started Coachella. Holiday was good friends with Rick Van Santen, one of the co-founders of the festival and Vice President of Goldenvoice with his partner Paul Tollett, who still runs Coachella Music and Arts Festival today. Van Santen died of accidental drug overdose in 2004. Want more Furball Fables? Visit them on their YouTube Channel, Facebook page, Instagram, Google Plus, and follow them on Twitter!